Download our app and BID with confidence! Mobile Bidding assures that no one will lose the opportunity to buy. Let us be your community "close-out" strategy. Desirability and uniqueness are ideal. Next time your Realtor requests a "Price Reduction" … give us a call? Our Team will market and sell your Real Property. We provide an alternative to those who care to Sell or Acquire Real property. Our customer’s desire ownership of select assets without the gamesmanship and costs of doing so. Our belief is when Sellers understand the value of our model with Buyers who seek the same, a cost affective transaction will result. 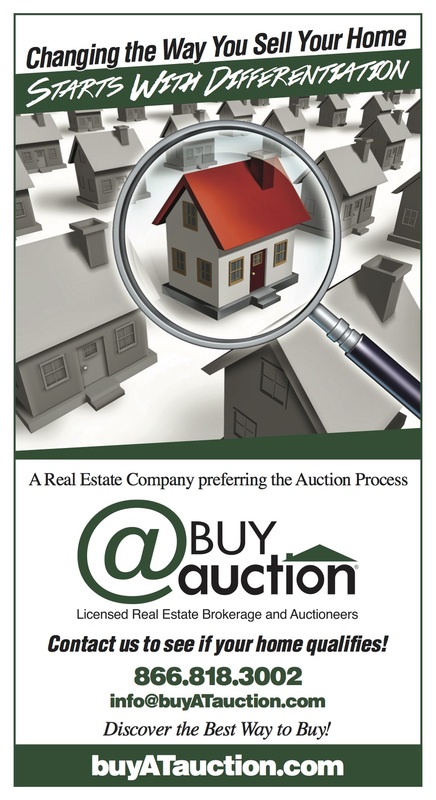 We are a full service real estate company simplifying the auction process. Well positioned hard corner on US 13 South at Route 9 ( Georgetown Hwy) East West Crossway in Laurel Delaware between Seaford and Delmar Delaware. Site has City Services on site with adequate capacities to handle most requirements. Recorded and Engineered 193 Lot Community known as Carpenters Bridge Crossing with City Services on site. Located in Frederica Delaware is ready for development. Near Murderkill River and backs Roseville Active Adult Community.